The developer of JailbreakMe and userland exploit, Comex, the famous jailbreak hacker has just pushed up a new picture as a teaser of new jailbreak on the domain of JailbreakMe, which suggests that he has discovered another PDF exploit in iOS, that allow to jailbreak on the base of userland exploit, whether its not confirm here that the upcoming jailbreak is for iOS 5 or iOS 4.3.3. If you have looked at the above image, you will notice the highlighted things in it, such as PDF and little diamond shaped icon. 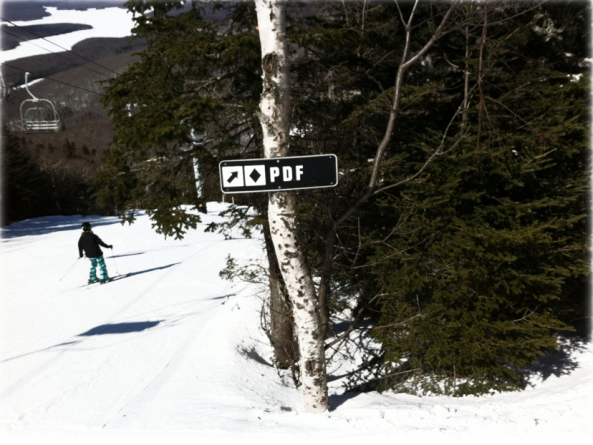 The icon of PDF clearly indicates to the previous PDF based exploit, and the diamond suggests the Alpine. “Alpine” is the default password for the root access to the iPhone or other iOS devices. About one thing we are sure that something is really cooking related to Jailbreak. If it is a jailbreak, than this time it’s hard to say that it’s for 4.3.3 or iOS 5, because Apple has patched this exploit in iOS 4.3 and after it, he must be cooking something for next level. Its also hinted some days ago, that Comex is developing iPad 2 jailbreak so it might be for iPad 2, or for all devices on latest iOS 5, because its pretty late to introduce iOS 4.3.3 jailbreak, because i0n1c had already showed his magic on iOS 4.3.3 with Redsn0w and Sn0wbreeze and PwnageTool. So it seems that Comex has figured out a new way to land his userland exploit on iOS 5 through PDF exploit.